Season 4 of the international hit, Downton Abbey, finds aristocrats coping with last season’s shocking finale. Change is in the air as three generations of the Crawley family have conflicting interests in the estate. Paul Giamatti makes an appearance alongside the beloved returning ensemble, including Dame Maggie Smith, Elizabeth McGovern, Hugh Bonneville, Michelle Dockery, Jim Carter, Joanne Froggatt, guest star Shirley MacLaine and a host of others. 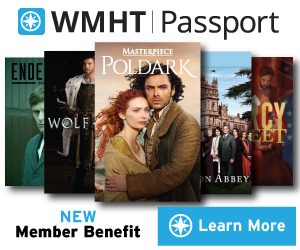 Love is in the air at Downton Abbey, and darker emotions too, as Mary, Edith, Tom and Anna each struggle with a dilemma. When Robert and Thomas make a sudden trip, everyone’s life becomes more complicated. Mary and Blake come together over pigs. An unwelcome visitor appears. Lady Rose meets the Prince of Wales and faces a dilemma. Trouble also plagues Cora’s mother, her brother, Edith and almost everyone else at Downton Abbey. 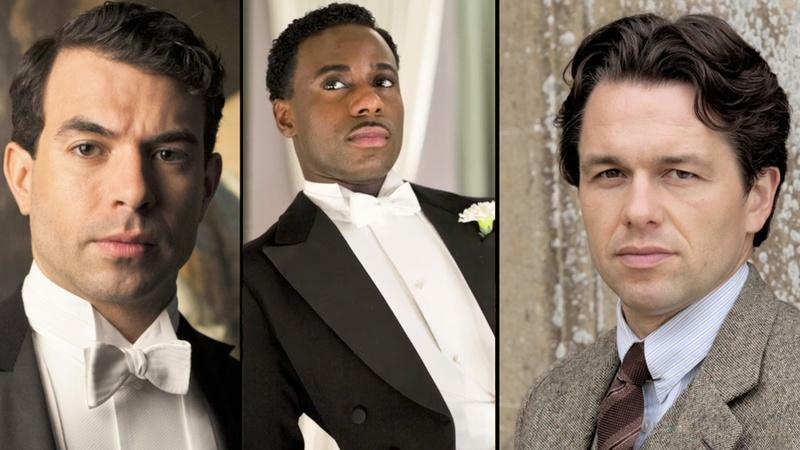 Downton Abbey, Season 4: Who Are the Hunks? Who are the heartthrobs of Downton Abbey Season 4? Series stars make their picks! 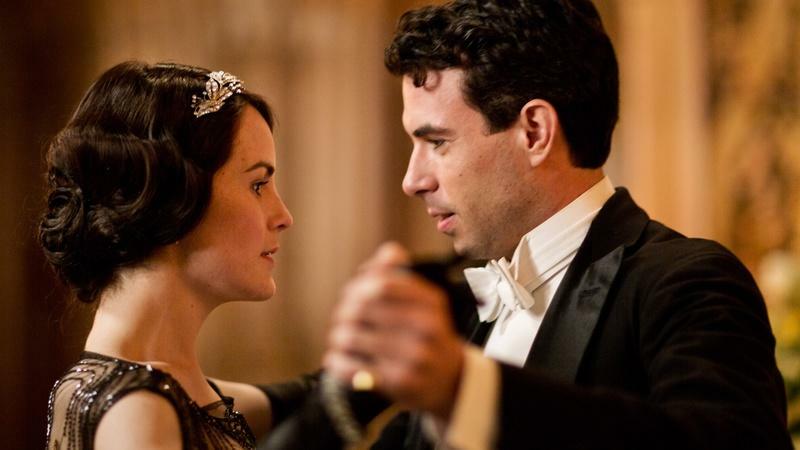 Cast, crew and the creator of Downton Abbey offer five surprising facts about the series. 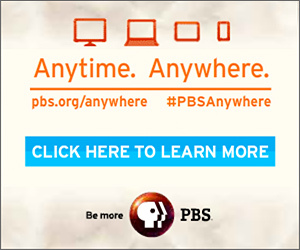 See what's ahead for Downton Abbey Season 4 with the cast and creator of the series. 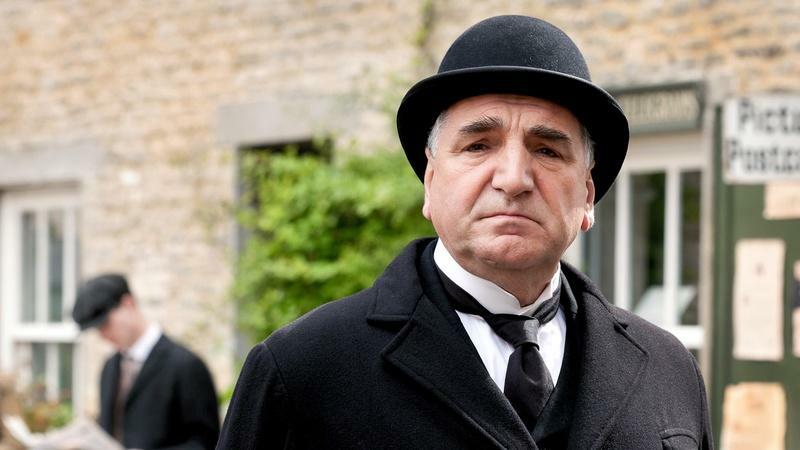 Downton Abbey stars reflect on the singular moments that most shaped their characters. 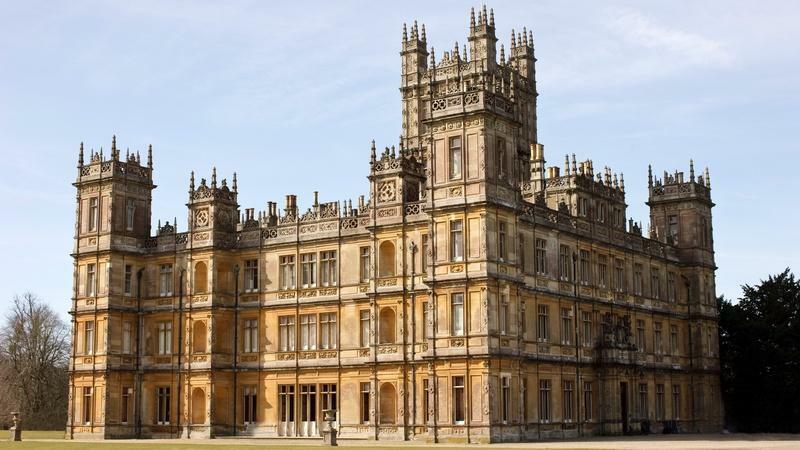 Get an early glimpse at some new locations you'll see in Downton Abbey, Season 4. Mary hasn't found her perfect match in Season 4 -- Can you? Take our quiz to find out! Which job at Downton Abbey would you be best suited for? Find out in our MASTERPIECE quiz. Find out about some of MASTERPIECE's most beloved real-life filming locations.